Die-cast model BMW Z4 sDrive35i (E89) 2009 by Kyosho, scale 1/18. 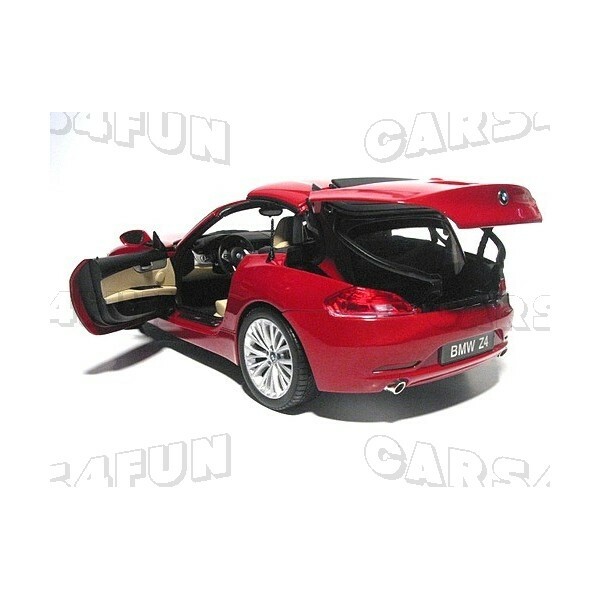 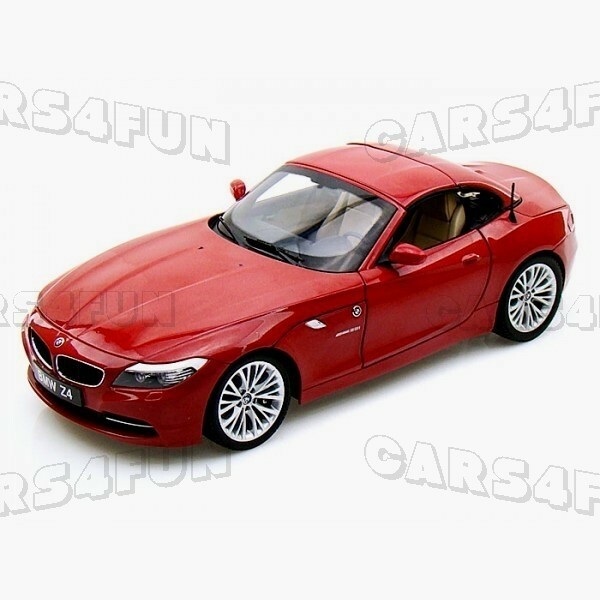 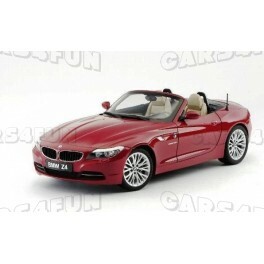 Die-cast model BMW Z4 sDrive35i (E89) 2009. 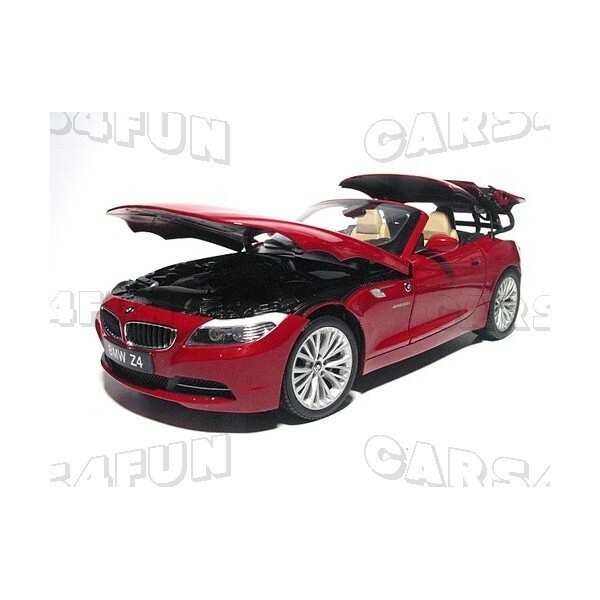 Manufacturer Kyosho, scale 1/18.